John Wooden was a great player and coach, but he is best knwon for being a man of impeccable character. The World is a little emptier tonight following the news that legendary basketball coach John Wooden has passed away at the age of 99. There will be much discussion in coming days about his incredible coaching records and accomplishments. Without a doubt, winning 10 NCAA Division I Men’s Basketball National titles in 12 years is an accomplishment that will never be duplicated. 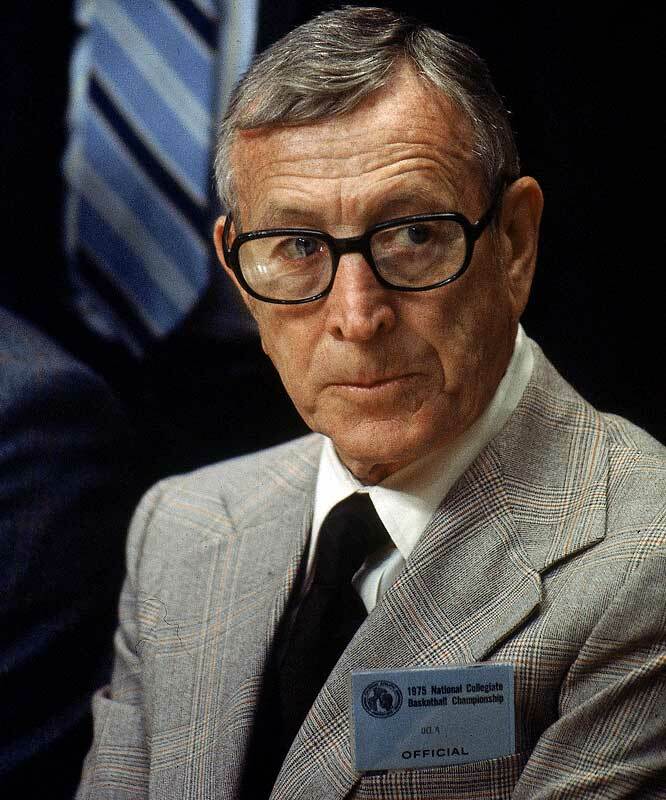 However, while I never met Coach Wooden, what I have read and heard from many others about him is that he was a better man and teacher than he ever was a basketball coach. When his former players talk about Coach Wooden they do not necessarily talk about the on-the-court accomplishments. Instead, they talk about he helped mold them into the people that they would become. 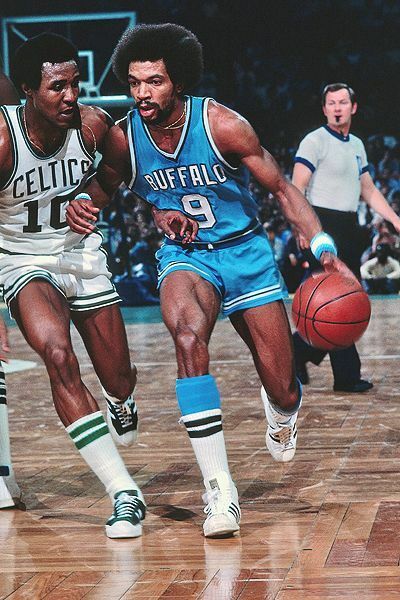 The fact that he coached his last game in 1975 yet still had significant influence over college basketball for the next 35 years as a teacher and speaker is a testament to his greatness. 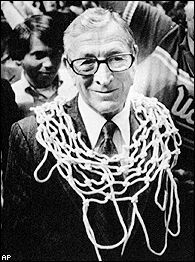 What is to me most amazing about Coach Wooden is that he was truly one of the first great superstar players of college basketball. During his tenure at Purdue from 1930-32 he was the first player ever to be named a consensus All-American for three straight years. Though no NCAA Tournament was played at the time, Wooden and the Boilermakers were selected as the NCAA Champions in 1932.